At Landing.ai, an enterprise automation company, Prashanth will be also be charged with the company’s software development team and meet a growing demand for newer applications of AI. Prashanth who was leading a team that created AI systems for Amazon Go previously worked with Microsoft as a development manager as well. 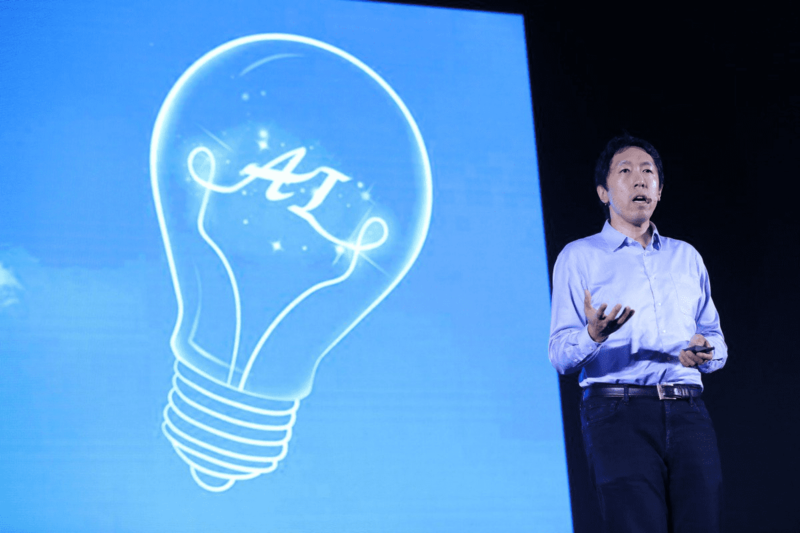 Set up by Google Brain founder and former Baidu AI chief scientist Andrew Ng in 2017, Landing.ai has been making a substantial stride in the field of enterprise and manufacturing automation. Since its inception, it has also ventured into silicon and auto chip manufacturing. With the new hire, the company aims to strengthen its expertise in the field of computer vision and provide newer AI models for business while relying on a smaller amount of data sets. Further, the company aims to automate tasks which take humans less than a second to complete and apply the computer vision to analyse environmental landscapes. “Being able to do this in an automated manner will allow for better living conditions for all of us so we can actually influence environmental change using AI. So these are some areas where today if you think hard enough, there are things that we can do that make a better life and environment for us,” Prashanth said. Automated Stores Have Arrived In India, But Will They Cause Retail Disruption?